The Lamplighter evocatively depicts a vanished Stockholm, with the Klara Quarters still intact, and where a just recently built City Hall is ready to be inaugurated. A story about riddles, destinies and elusive truths. 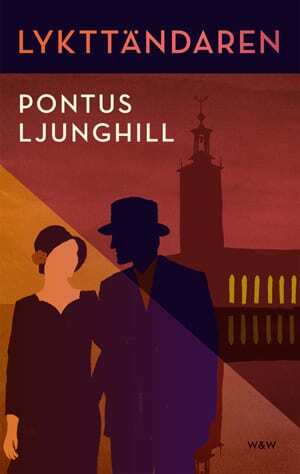 The Lamplighter unfolds during the summer of 1923, five years before Pontus Ljunghill’s successful debut An invisible. A young woman, Julia Ekengren, is found murdered in only her underwear in her apartment at Tegnérgatan in Stockholm, after not having been seen since Midsummer Eve. 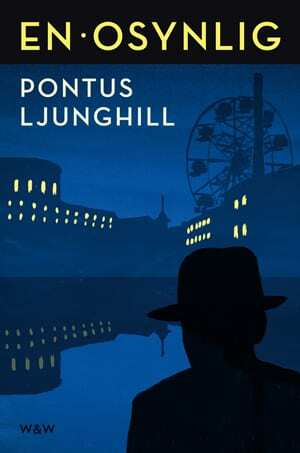 The police begins an investigation, in which Inspector John Stierna and his colleague Commissioner Verner Lydman are trying to put pieces of a puzzles together, with the hope that a picture of the victim and her assailant will emerge bit by bit. But a number of uncertain pieces are mocking them and makes the murder difficult to decipher. Who was the lone woman, and is the answer to her death to find in secrets of the past? An Invisible, published 2011, became a huge success, both among readers and the critics. In The Lamplighter, we meet John Stierna again, but this time five years earlier in his career.